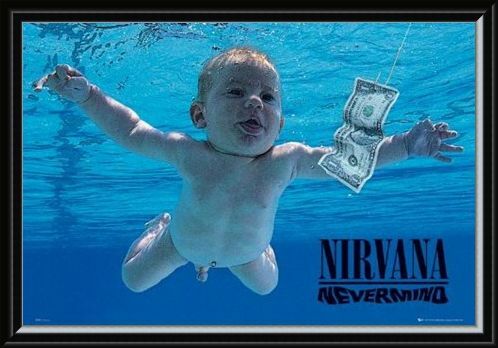 Album Cover Poster: "Nevermind" was the second studio album to be released by the American grunge band, Nirvana. 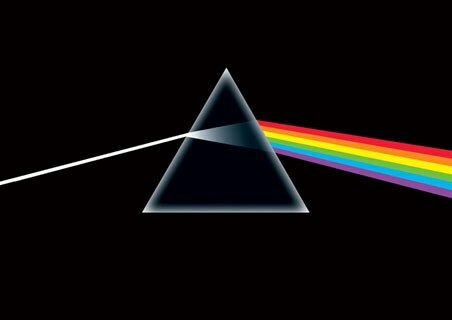 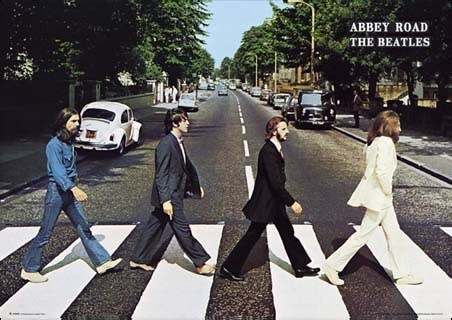 This album cover has become somewhat of an iconic image connected with the band, fronted by troubled rocker Kurt Cobain. 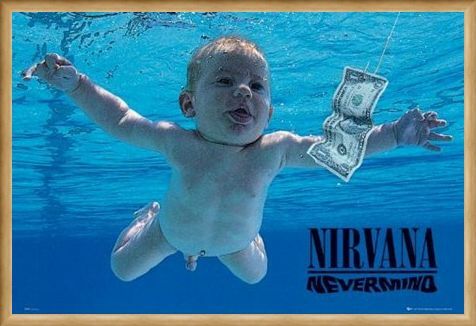 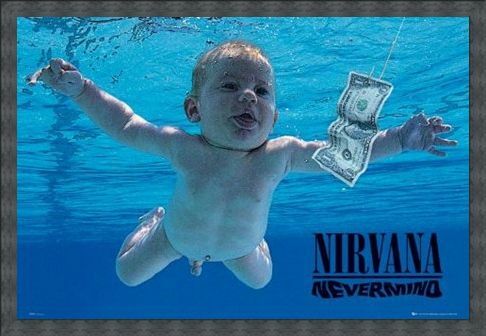 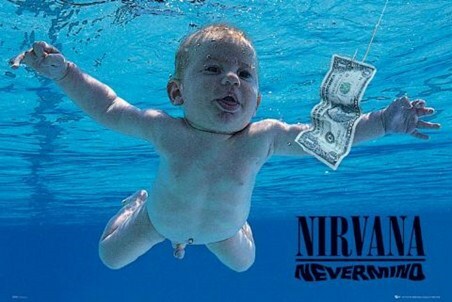 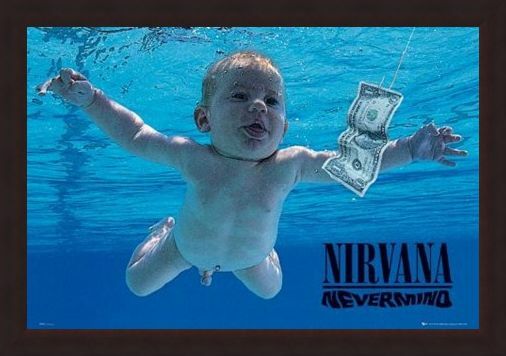 Showing a baby swimming under water chasing after a dollar bill, the image seems to metaphorically depict that people are born into consumerism; something the alternative rock band were keen to show their disgust of, making this a very apt album cover for the up and coming grunge band. 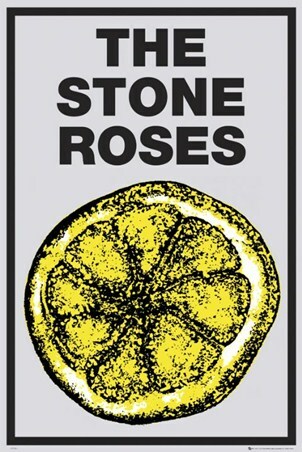 This album boasts smash hit singles, "Smells Like Teen Spirit" and "Come As You Are" that led Nirvana to mass success; this is a poster that epitomises the rise of one of the best known rock bands of all time and is a must for any fan. High quality, framed Nevermind, Nirvana poster with a bespoke frame by our custom framing service.